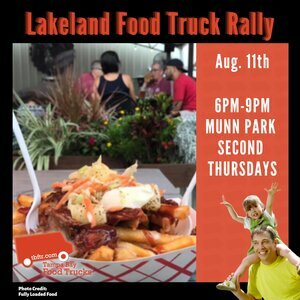 Join Tampa Bay Food Trucks at Memorial Hospital of Tampa's Re-Opening of Swann Ave! We will have The Fishin Chicken on site serving up some great food to celebrate. We will be serving from 11am-2pm on October 4th!